Be aware of your surroundings - look for exits out of every situation. Keep your purse/wallet and keys readily accessible in case you have to leave quickly. Let neighbors know about the violence and request they call police if they hear suspicious noises coming from your home. Arrange a code word with children and teach them when you use the code word to call 911. Know where you can go if you have to leave quickly. If a situation is escalating, move to a space with the lowest risk and avoid the kitchen, bathroom, garage, or other rooms where you can get blocked in or that contain weapons, Do what you need to do to protect yourself and your children until you are out of danger. It is extremely important to have a safety plan in place if you are leaving the relationship as this can be the most dangerous time. Rehearse and review your safety plan frequently and add/make changes as circumstances change. Keep important documents, medications, money and spare clothing where they can be grabbed quickly if you need to leave in a hurry. If possible, keep spare keys and clothing in another location. Make arrangements for a place to stay if you need to leave quickly. If you own pets, make arrangements for them. Take advantage of a free initial consultation with an attorney to find out your legal options regarding your children, money, vehicles, exclusive use of the marital home, etc. Open a savings account in your own name. Keep change for pay phone calls and obtain a 911 cell phone to keep with you at all times. Always give your name and location first when calling 911 with a cell phone. If you remain in the family residence - change all the locks, rearrange the furniture and if possible, replace wooden doors with steel/metal doors. Consider installing outdoor motion lights, smoke detectors, fire extinguishers, electric alarms on windows and obtaining rope ladders for upstairs windows. Establish a signal with neighbors to call 911. Let people who come to your home know what is going on. Do not let the abuser in the residence. Inform teachers/daycare workers of the situation and provide them True Copies of the existing Personal Protection Order. Things to consider may be: changing work shifts, changing where you work, letting your employers know what is happening and your concerns regarding safety, letting fellow employees know to report if your batterer is at the work place, having someone walk you to and from your vehicle, riding with someone else to and from work, and parking near well-lit areas or where there are security cameras or personnel. If you wish, an advocate will help you obtain a Personal Protection Order (PPO). If you have one, always keep a True Copy of a Personal Protection Order with you. Provide True Copies to your employer, schools, attorney, child care provider, and anyone else who may need a copy. If you have a PPO issued in Marquette County and you need additional True Copies, they can be obtained at the Marquette County Clerk's Office. 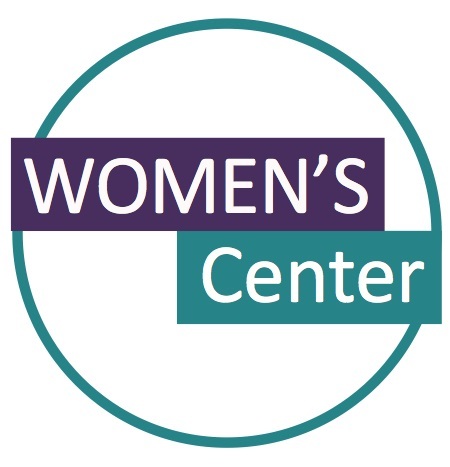 Find out more about PPOs and advocates at the Women's Center. Download Survivors Handbook by clicking here.